If you are a tea lover like me then you will agree when I say, Ice tea are best drinks you can ever have in summers. 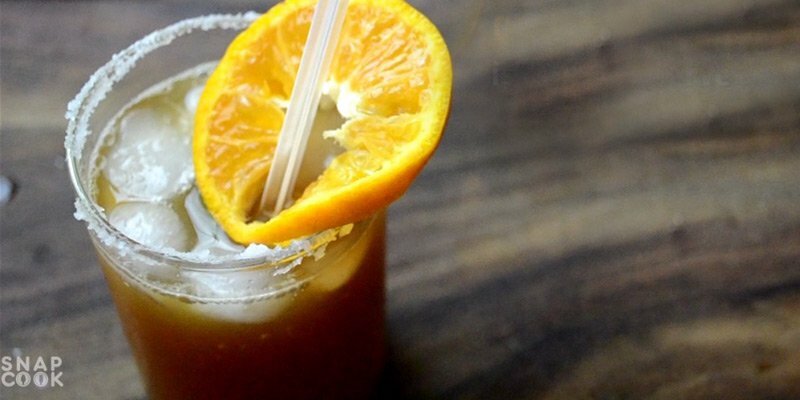 No matter you are in office or any restaurant you can never go wrong with iced teas. I like the iced tea from mcdonalds and pizzahut. But hey!! Are always offer that same boring one flavor ice tea. So today we will try some new fresh flavor of iced tea and that is also home made. 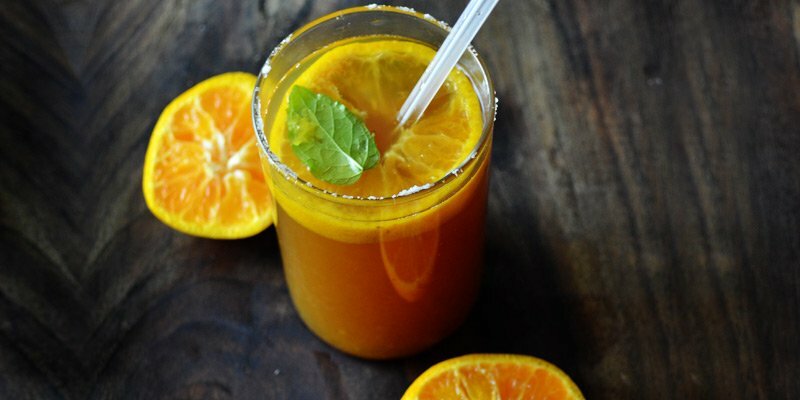 With this recipe we will be making Orange Iced Tea. Here are the list of ingredients we will be needing to make Orange Iced Tea. 3- Lemon – 2 medium sized. 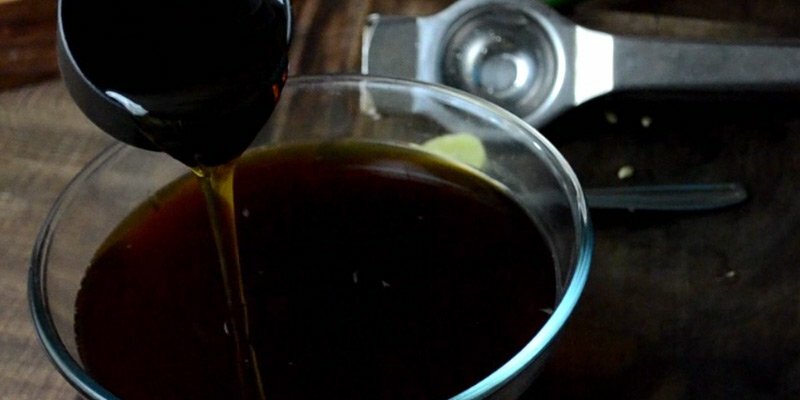 4- Honey – 3/4 Cups. 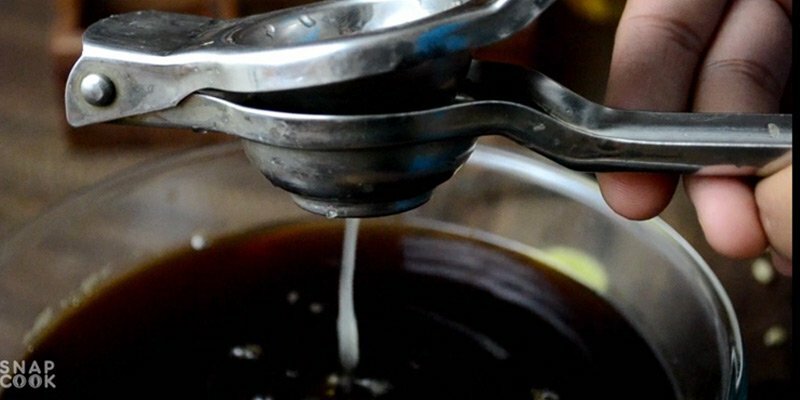 First we will make the tea base and then we will add the flavor to it. 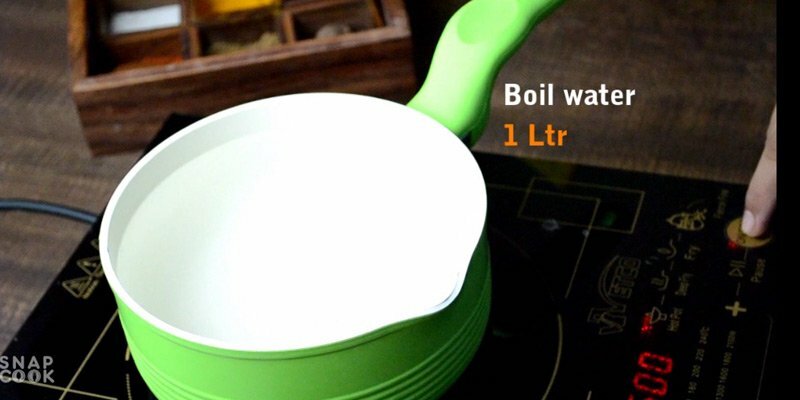 1- Boil 1 Ltr water. 2- Add 7-8 Tea bags. 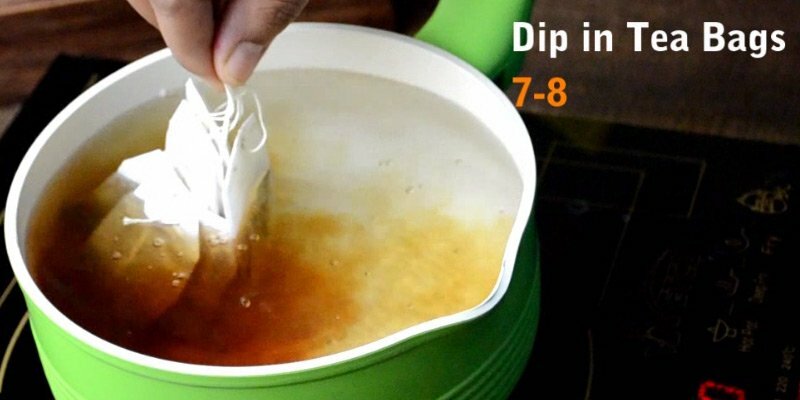 Dip them only for 10-15mins. 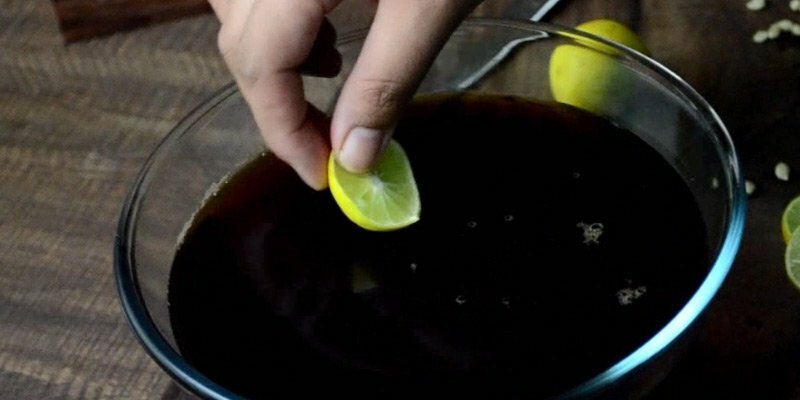 3- Strain the tea in a container and add 1 medium size lemon in slices. 3- Squeeze a lemon in the tea base. 4- Add 3/4 cup honey and mix it well and refrigerate it for 1-2 hrs. 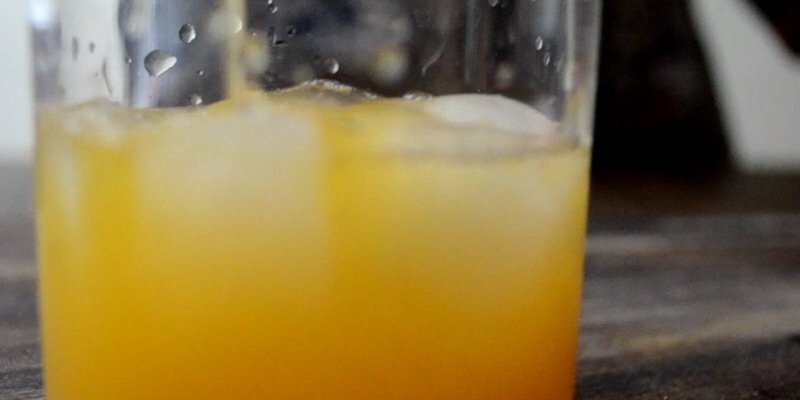 5- In a glass, put 3-4 ice cubes and add 1/4 cup of fresh orange juice. 6- Add a mint leaf and pour in the base ice tea. 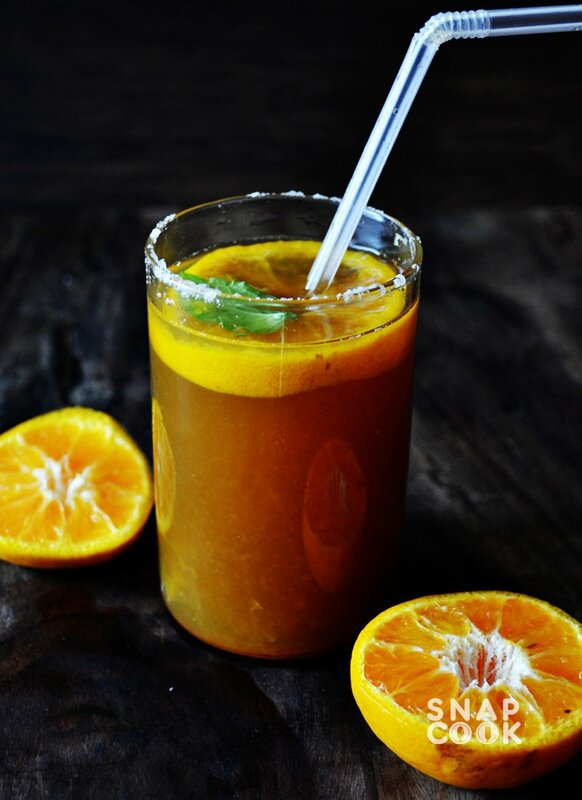 Your Orange Iced tea is now ready. Serve it chilled.